As a photographer I believe that holiday is a day where we have the opportunity to gather all our family member. With the current trend, it’s hard to get everyone under one roof unless if they are living together. 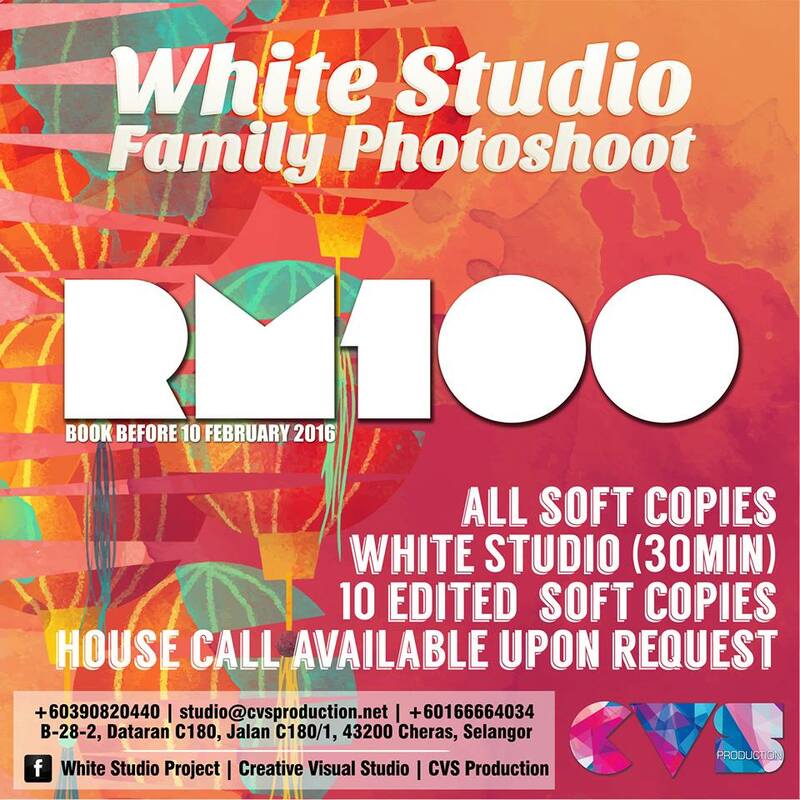 So, for this year Chinese New Year, let’s grab this opportunity to make your memories capture by us. House calls for Chinese New Year shoot. 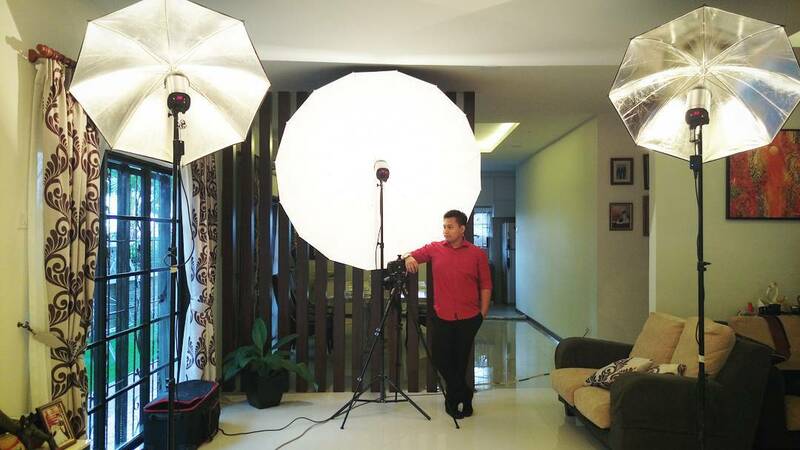 Anyone looking for a photographer with studio light set up to come to your house? I’m available for house callings this Chinese New Year. We can bring our “studio” to your house. Happy Chinese New Year to all my friends / clients who celebrate it.